BioClean is a sanitizing liquid, fully biodegradable and chemical-free, used in cleaning of all types of surfaces, especially metal surfaces. 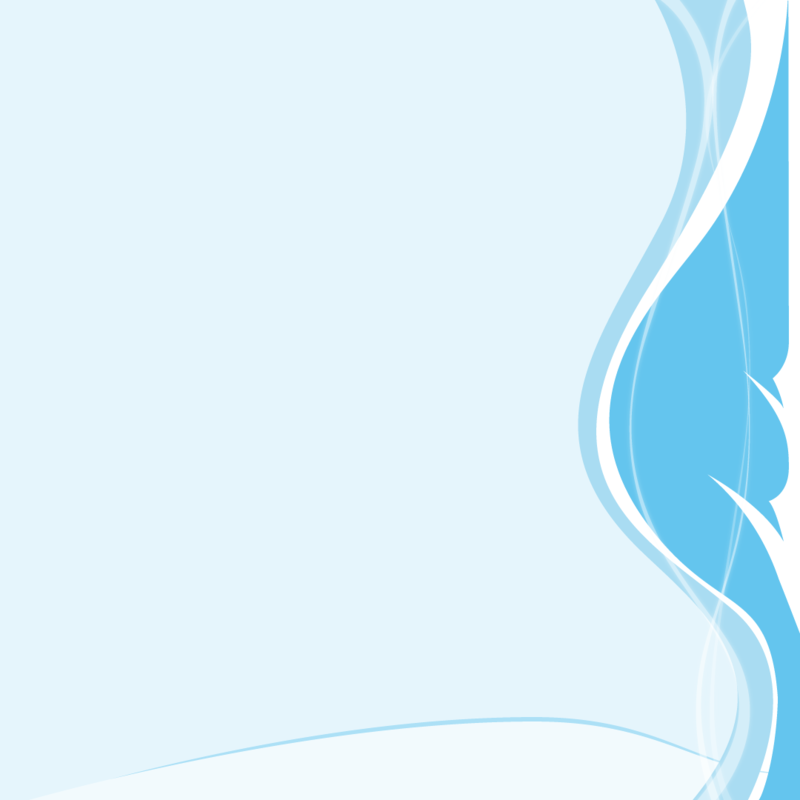 It cleans, removes odours and eliminates bacteria through the interaction of enzyme components. For its effectiveness, BioClean is especially used in locations that require the highest level of disinfection, like hospitals, slaughter houses and food processing area’s. It is also used on locations where animals are held or treated and for hard duty tasks like cleaning toilet and bathing areas, organic storage tanks, waste storage locations, drains and pipes and other areas where odour nuisance is present and dangerous bacteria can grow. 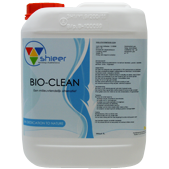 BioClean is clean, hypoallergenic, non-irritating, not volatile, not toxic to people, animals or fish. It is non-corrosive, non-flammable (can be safely applied near a fire), non-foaming with a pH of 8-9.